`The new-style number plates start with two letters followed by two numerals, e.g. AB51 ABC. You must wear spectacles or contact lenses for the whole duration of the test if you need them to read the number plate. You cannot take the driving part of the assessment if you fail the eyesight test. You can still do the wheelchair section if you’re taking the enhanced assessment. 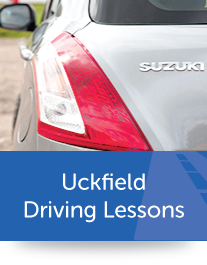 If you are improving your driving skills to be licenced to convey disabled passengers at our Uckfield branch, you must carry out an enhanced assessment. This assessment includes a specific wheelchair exercise. If you have already qualified but want to add the wheelchair element to your licence, you may carry out an upgrade assessment. 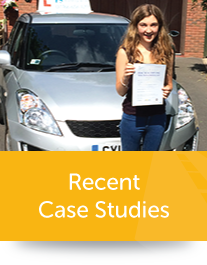 What do you need to have with you to complete the Brighton Steering Clear enhanced driver and taxi driver training and test? In order to take your test you must bring your driving licence and if you have an old- paper licence instead of the newer photo card, you must also bring your valid passport. Your local council will then tell you what to do when you’ve passed the assessment. The price of our taxi driver tuition in Uckfield is £27 per hour.